To market yourself and your firm well, it is imperative to be conscious of your personal biases and to actively seek alternative perspectives. Otherwise, as humans, we are naturally inclined to just try to confirm our own prejudices and this can be a huge downfall. over a billion users — almost one-third of all people on the Internet — and every day people watch hundreds of millions of hours on YouTube and generate billions of views. When trying to promote a product, service, personality or other business though, traffic isn’t always the most important metric. Reaching the right audience with the right message becomes the goal. Videos of cute babies or wacky cats might get clicks, but not business. Facebook Live broadcasts are becoming increasingly popular, but some company pages are exploiting the format by posting low-quality and even fraudulent broadcasts as a way to boost engagement. 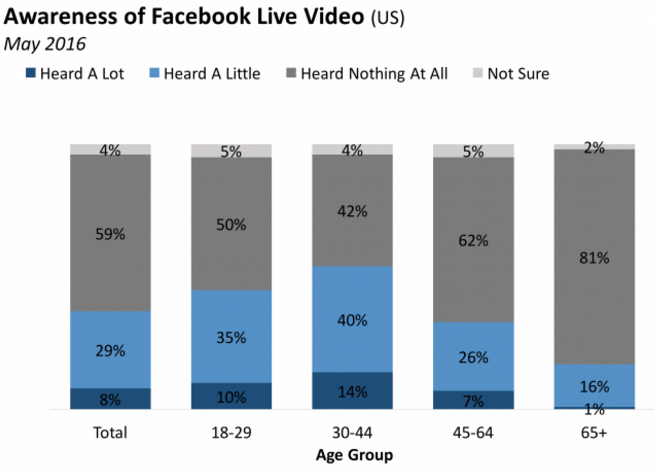 Facebook is all-in on advancing Live video. It tweaked both its algorithms to display Live content more prominently in the News Feed and its notification system to alert users when a friend goes Live. The company is also in the midst of a big marketing push to promote Live in the US and UK. 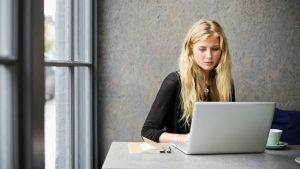 Live content is watched three times longer and receives ten times the amount of comments of regular videos, so the platform is still extremely engaging and effective IF used properly. No matter what method you choose for marketing your business on the web, as long as you ensure that you’re adding value along the way, and you’re implementing the proper set of marketing habits, you’ll eventually reap the rewards of your work over time. It won’t happen overnight. But then again, nothing worthwhile ever does. This article includes some of the best methods — in both the short and long term — for driving that all-important traffic to your site and pages online. 5. 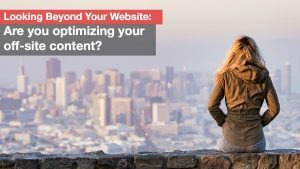 Are you optimizing your off-site content? You have a well-optimized website. Great. Now what? 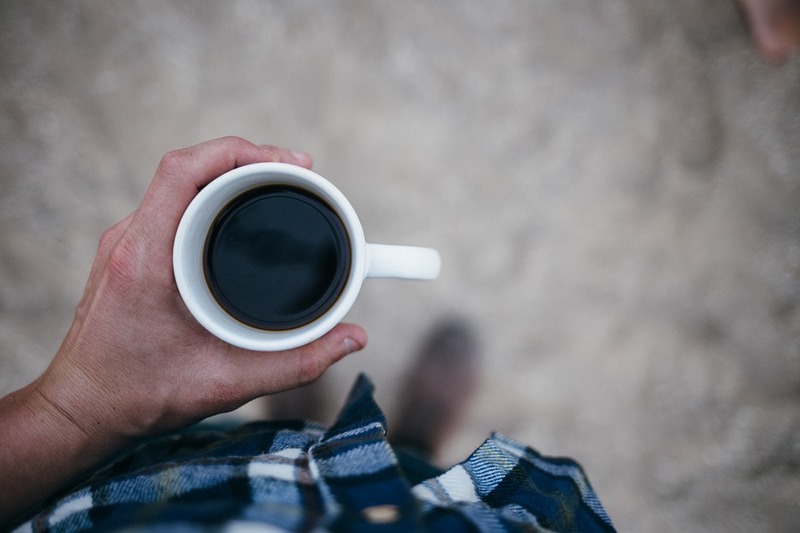 Learn the importance of off-site optimization and how to get started & track performance.